In the recent years, Dr. Edwin has also consulted as an Expert Witness in patent and intellectual property cases in US Federal Court involving companies like T-Mobile, Verizon, Google, and many others. Dr. Edwin is a passionate for technology and participates in Hackathons, Startup events, and holds 11 issued patents plus other applications. mobility in 4G/5G Systems, emulation & test conformance for mobility, wireless charging, media streaming for cable TV, a roaming engine for Windows OS, wearables, and many others. He also reviews research and conference papers for several journals & conferences, besides having advisory role positions in several companies, and serves as an industry advisory board member for FAU’s Electrical and Computer Engineering. department. His patents are licensed by multiple companies including wireless and mobile manufacturers.  Dr. Edwin runs a technology incubator in Boca Raton, called the EGLAVATOR. His main companies are EGLA COMMUNICATIONS with MEVIA App & Platform and MOBILITY WORKX, LLC. for 4G/LTE ad 5G technologies He also hosts his own magazine and TV show called TECHED.TV. 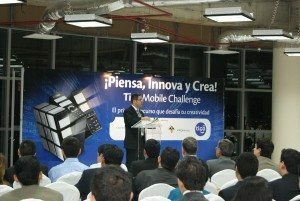 Dr. Hernandez is also a judge for GSMA’s Mobile World Congress, member of several IEEE Committees and Journal’s Editorial Boards, and other organizations. 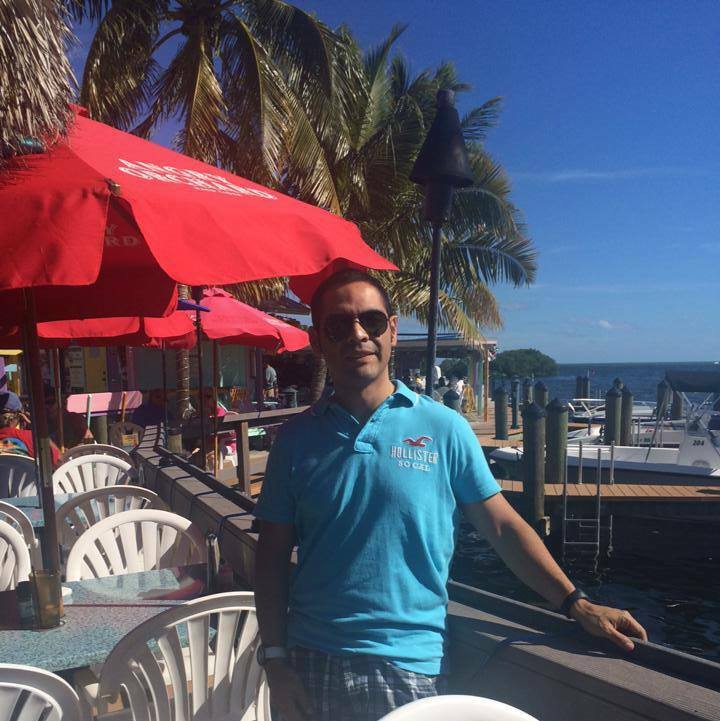 At the end of 2010, Edwin left corporate America and started working for his own company: EGLA COMMUNICATIONS. As a founder and entrepreneur, he has been its main visionary, founder, and company’s Chief Technology Officer (CTO). EGLA COMMUNICATIONS has developed many things including a revolutionary multimedia platforms with patent-pending technologies, creating products that enable audio and video delivery to cable, web, and mobile. Content providers can monetize their media content by selling and distributing their content on the Internet and to IPTV systems such as cable or satellite operators. This platform service is now branded and was labeled as “Mediamplify”, the company’s media streaming service, but later on evolved to become CloudtoCable TV. EGLA currently owns also the cloud storage platform called the “Hula Drive”, which will provide affordable cloud storage available for media and assets. Mediamplify was hosted in several data centers, EQUINIX. and Amazon Cloud. Today, EGLA hosts the entire platform only on AWS and locally in our facilities in Boca Raton. EGLA has been finalist in several startup events with Mediamplify, including MediaSparks, Emerge America’s and ETBS 2015. 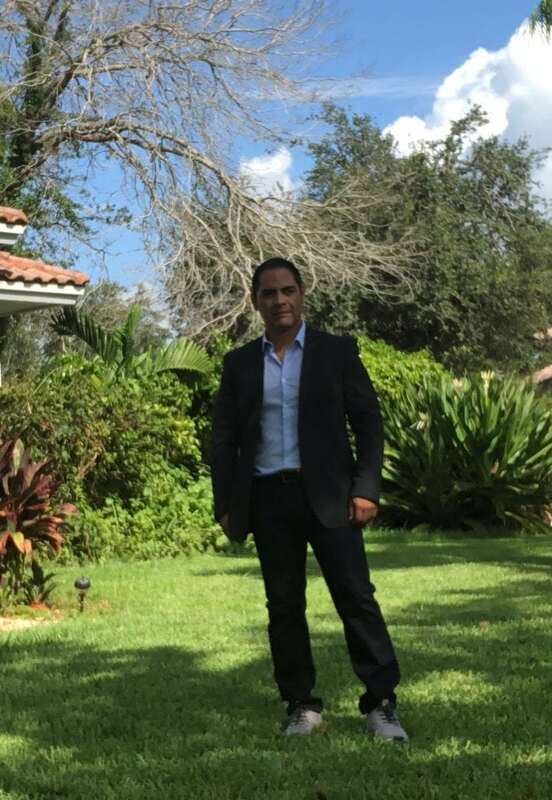 At EGLA, Edwin is still working on wireless computing and mobile systems, in fact, Edwin’s cloud hosts a 4G/LTE Network in partnership with Cirrus Core Networks, in Boca Raton FL. The platform designed, implemented, and invented by Edwin, “Mediamplify® Amplify your Reach® ,” brings the cloud and Cable TV together, effectively simplifying the distribution of music and video content to web, mobile and Cable TV subscribers. Recently, Mevia has become the main focus with a new brand and great User Experience, renaming all devices to Mevia Cloud to Cable, Mevia Box, Mevia App, and Multimevia. Dr. Edwin currently works on the MEVIA Studio set of products based on this patent. 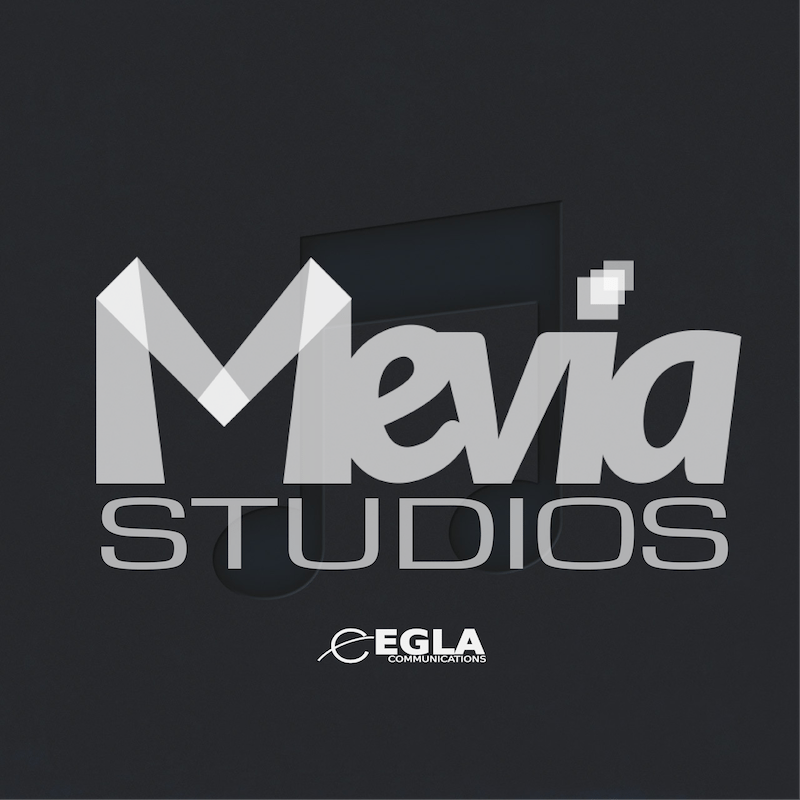 MEVIA Studio comes to solve issues found in broadcasting from mixing video, audio, graphics, and broadcasting in general to the web and cable TV & satellite systems. 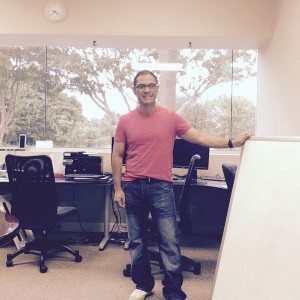 In addition to all media streaming technologies, Dr. Edwin has also worked on Bitcoin and cryptocurrencies, winning a competition with the project called “Bitcoin Caster.” and at its incubator has worked on patents involving “Augmented Reality,” Big Data, mobile apps, Computer Vision, and medical devices. Artificial Intelligence, Computer Vision, and all interesting machine learning technique is of his interest. You can find one of his articles in the online at Medium.com on Radial Basis Neural Networks. MEVIA was projected to be a safety, music, and video application with an all combined proposition specially designed for students in the fields of e-Learning for LATAM/US focus. Additionally, MEVIA is a companion app for Cable TV operators that want to expand their reach with our music and TV content and their own TV content, or TV/Music Streaming partners that are searching for larger distribution channels in Cable TV and Cloud. All these efforts are coordinated under EGLA COMMUNICATIONS. 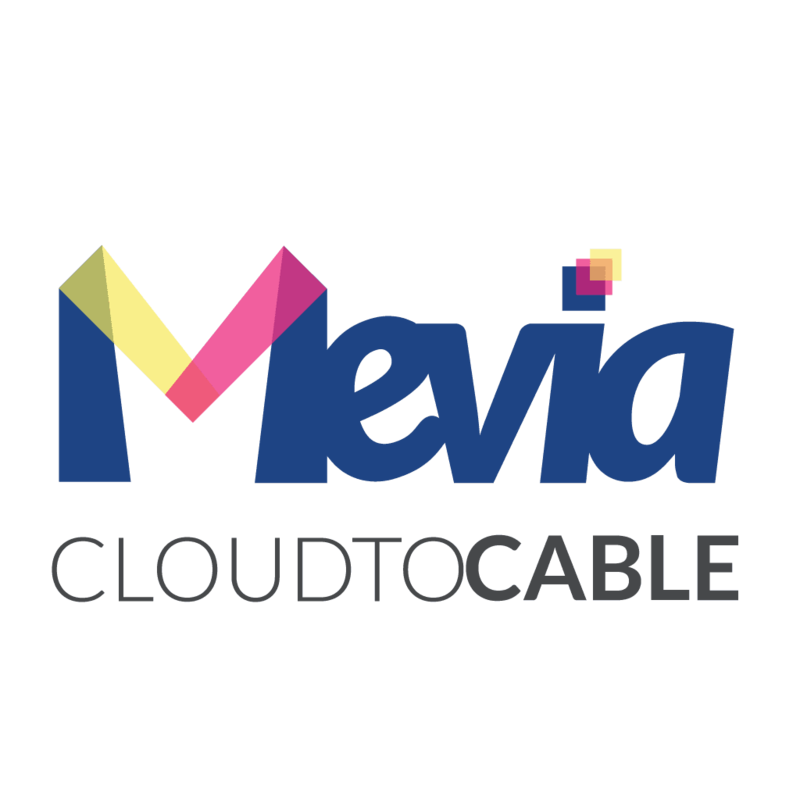 MEVIA was also used to brand the “CLOUD TO CABLE” technology to deliver media/music/video content to operators, MSOs, MVP, and Mobile. For more details on what Cloud to Cable is, please refer to the following link. 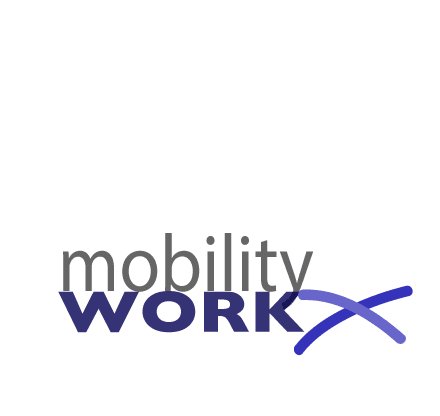 In 2016, Edwin and Dr. Helal crated Mobility Workx, LLC a company just dedicated to license essential patents for 4G. 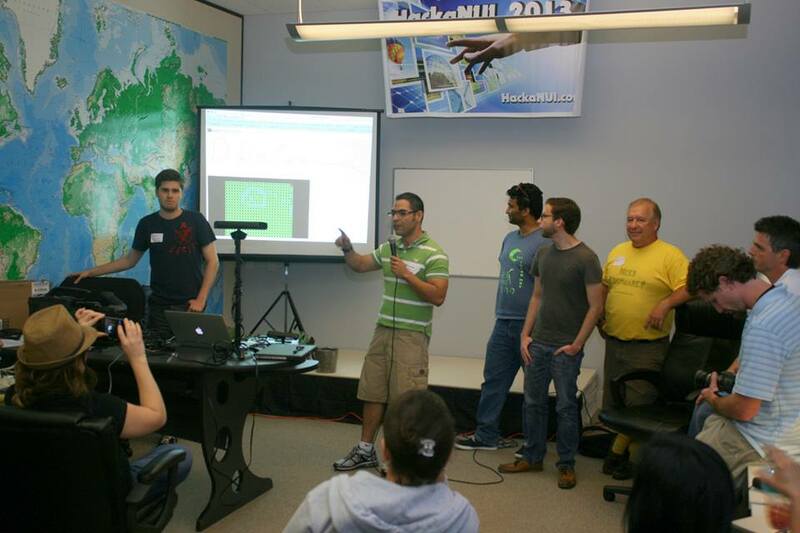 We have offices at the incubator, Gainesville, FL, and Texas. Bitcoin Competition – Runner-up #3 – Bitcoin Caster – uses Amazon’s Alexa to process the blockchain. I help companies licensing or selling intellectual property (IP) for assistance contact me directly. I have worked in many patent/trade secret cases mostly in technology and software, telecomm, 4G, Cloud, Bluetooth, and all my areas of expertise. 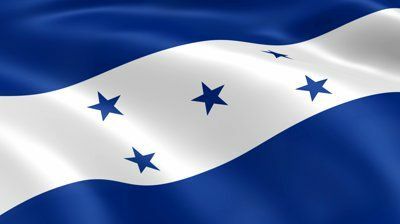 Regarding software audits, I also completed a recent audit for SINAP, the National Property Institute of Honduras, a mega project with millions of lines of code, Tera Bytes of geospatial information and databases, Java code, .NET, HTML/CSS, and many processes to handle thousand and thousands of titles and properties in the digital market of Honduras. The audit was a success and we expect to help more on that front. In 2009, Edwin founded Rapid Mobile Technologies Inc which received an exclusive license from the University of Florida for US Patents 7231330, 7697508, and 8213417. 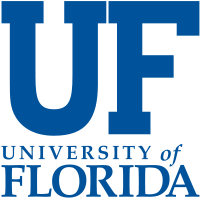 The UF Research Foundation (See link) is one of Rapid Mobile’s shareholders. Rapid Mobile’s main products are the MobileCAD, a wireless emulation technology, and the MobileIPP, a wireless mobility protocol to enable 3G and 4G mobility. The ‘330, ‘508 and ‘417 patents are currently licensed under a non-exclusive agreement by a major technology player in the wold of wireless communications and mobile. In November of 2003, Edwin left Microsoft and moved to Florida to take a position with Motorola as a Senior Software Engineer. 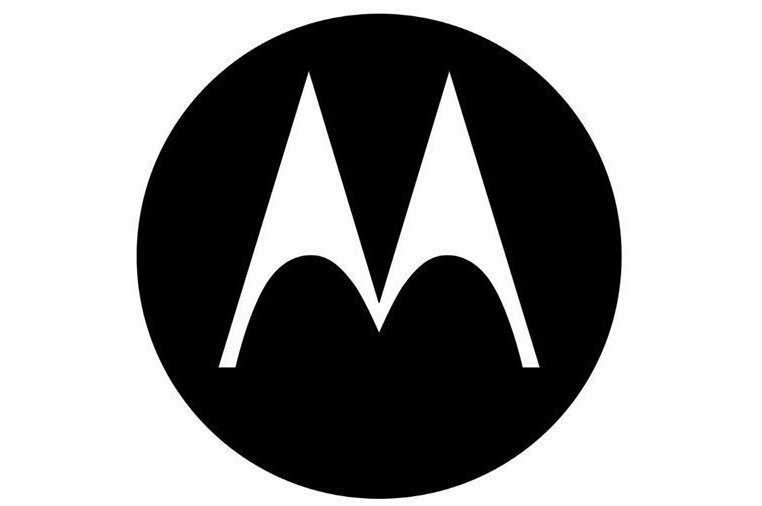 While working for Motorola, he worked as part of the company’s technical leadership team. There he worked on many different software platforms such as BREW, Java/J2ME, Android, Windows Mobile, and he helped develop multiple devices including Gemini (i930 Windows Mobile), i1 (iDEN Android device), dual-mode CDMA iDEN (ic402, ic502), and many more. 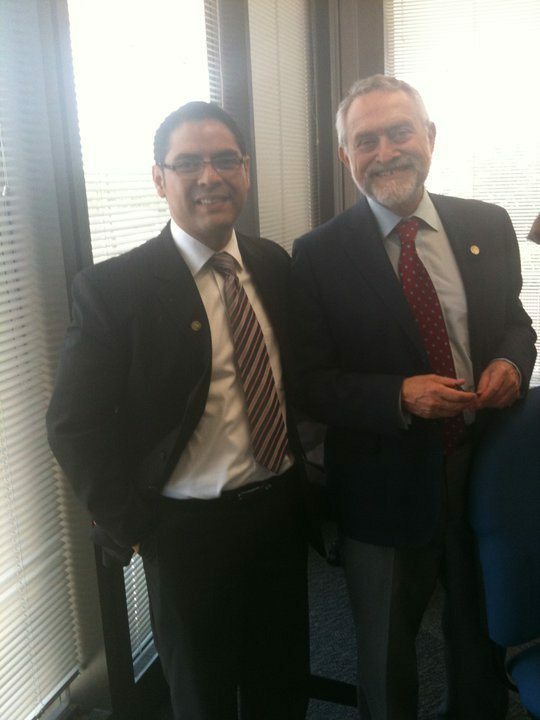 Dr. Edwin was also part of Motorola’s software patent evaluation committee. In 2007, Dr. Hernandez was invited to join the editorial board for the International Journal of Network Management, and was part of the Technical Committee for BROADNETS 2008 and LCN 2008 where he contributing to the International Journal of Simulation (IJSIMM). In 2009, Edwin published an article in IEEE Pervasive Computing (Jan 09) and was invited as a presenter for the “Mobile Commerce 2009” in Miami FL. 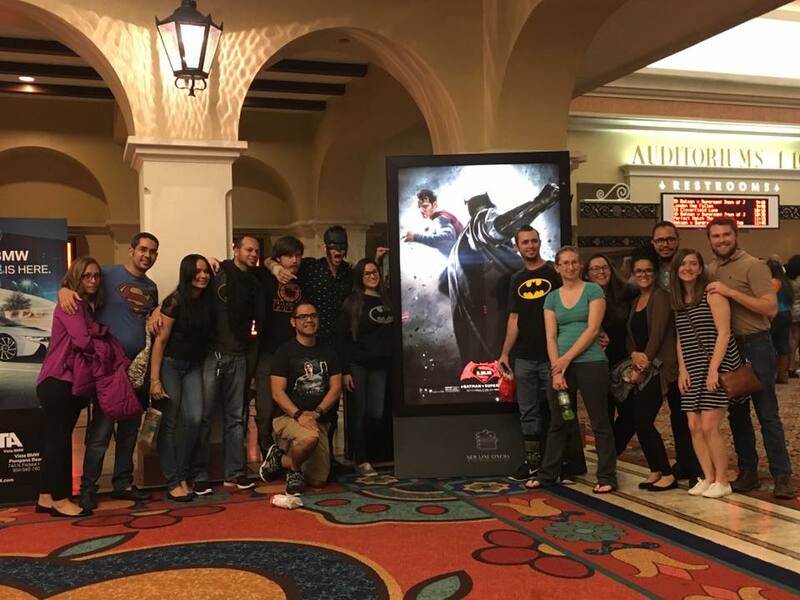 To this day Edwin still volunteers with the organization’s committee for Mobile Mondays in Miami and continues to be part of their executive team. In 2009-2010, Edwin was heavily involved with the Google Android leadership team at Motorola while participating in their first competition long before the company chose the Android as their unified platform (e.g. Ad2Location) . Through his experience at Motorola Edwin has a wide expertise working on the Google Android at all platform levels. In 2001, he spent the summer interning at Microsoft Corporation in Redmond, WA, where he was awarded his first patent and was invited to meet Bill Gates at Mr. Gate’s home. After his internship, in 2002-2003, Edwin was offered a full-time position with Microsoft, which is when he moved to Belleveu, WA. While working for Microsoft, he worked as a Technical Program Manager in the Windows Networking Organization department and was able to file 3 US Patents that are now issued. In 1997, Edwin was awarded a Fulbright scholarship while admitted to the University of Florida (UF), Electrical and Computer Engineering Department in Gainesville. While attending UF, Edwin worked at the High-Performance Computing and Simulation Research Lab under Dr. Alan D. George. Dr. George was influential and known for his first journal publication and exposure to distributed computing and cloud systems. In 1999, he completed his Masters of Science in Electrical and Computer Engineering publishing his Master’s thesis published “Adaptive Sampling for Network Management“. 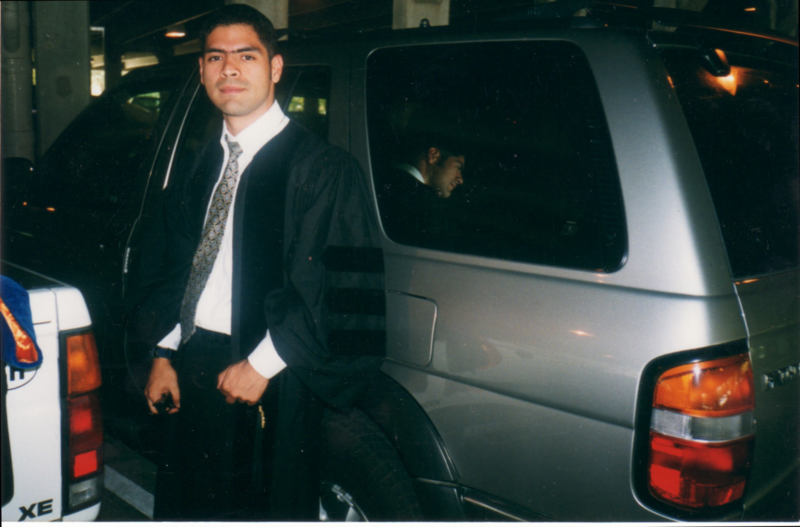 In 1999, Edwin was admitted to the Ph.D. program at UF in Computer Engineering under the guidance of Dr. Sumi Helal. 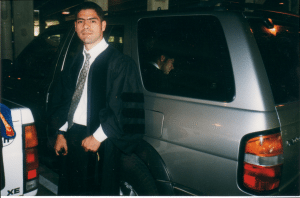 During that time, Dr. Edwin Hernandez, became a researcher at the Harris Mobile Computing Lab investigating the effects of speed in mobile devices handoff. His research and efforts developed a hardware and software device called RAMON. RAMON is a mobility emulator in which developers may test mobility protocols in realistic emulation environments. As an example, Dr. Hernandez implemented a predictive Mobile IP protocol to show how proactive registration mechanisms could improve throughput at different hand off speeds, using a “Ghost Mobile None and a Ghost Foreign Agent,” resembling what Proxy Mobile IP does in 3G/4G Networks.. Both components became part of his dissertation, publications, and patents. While completing his doctorate at UF, Dr. Hernandez was also a tutor, teaching assistant, and instructor in several of the University’s undergraduate and graduate courses, specially managing the “Killer App – Mobile Application Competition,” a predecessor of what apps are today in Android and iPhone. In addition to his research, Edwin was also an active member of “The Entrepreneurs Club,” being part of the founding class and participating and winning several business plan competitions in Gainesville with his friends at NOVORIS Technologies. In 2002, we won the “Technology” track with “Smartfit”, a pioneering software for handheld devices (Pocket PC) for Health and Fitness. Shortly after graduating as an engineer and at only 20 yrs old, Edwin joined the Central American Telecommunications Commission (COMTELCA), and was in charge of the creation and planning for their Internet presence. 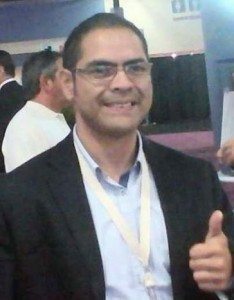 Additionally during that period (1995-1997), he also became one of the Internet pioneers in Honduras due to co-founding COMPUNET (aka compunet.hn) with his parents in 1996, which happened to be one Honduras’s first Internet service providers. COMPUNET worked under the license id “#FM15” and was part of “Telefonia para Todos” project under a different license. 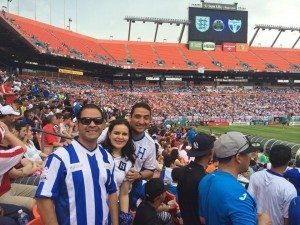 Edwin moved to Costa Rica and lived in Moravia and Cartago from 1991 thru 1995. 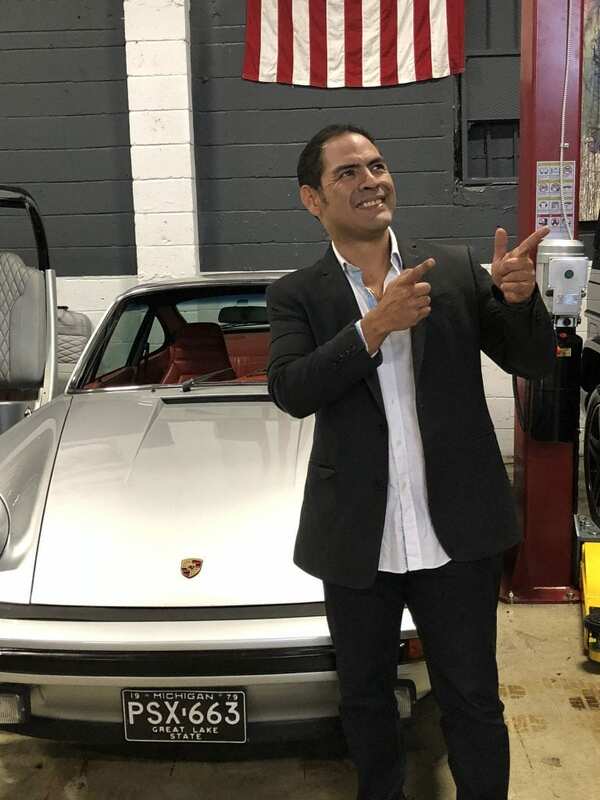 In 1995, Edwin graduated with a Bachelors of Science in Electronics Engineering from the Costa Rica Institute of Technology. While attending, “El TEC” he wrote his first big software project, a point of sale point of sale and inventory management software for a very well-known book publisher. This software was in use in Costa Rica with thousands of books and sales. He also developed hardware and software systems for RACSA (Radiografica Costarricense), which was the country’s main data networking company. While working for RACSA, he developed a monitoring system for their X.25 Packet Data Network using the Microsoft Windows environment, which happened to be a very innovative project during that period of time. Edwin also worked one semester at the Masters degree program in Computer Science before moving back to Honduras. Links for reference: Costa Rica Institute of Technology | RACSA. 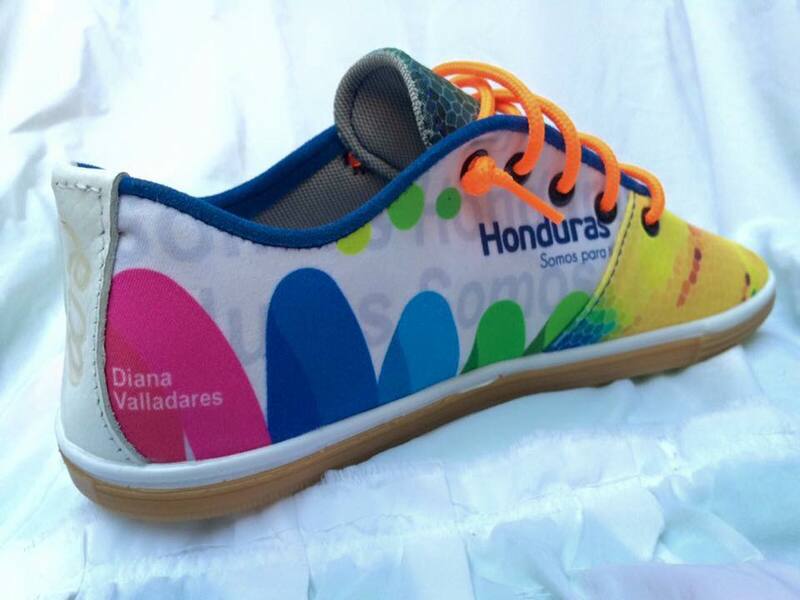 Dr. Edwin Hernandez was born in Tegucigalpa, Honduras. 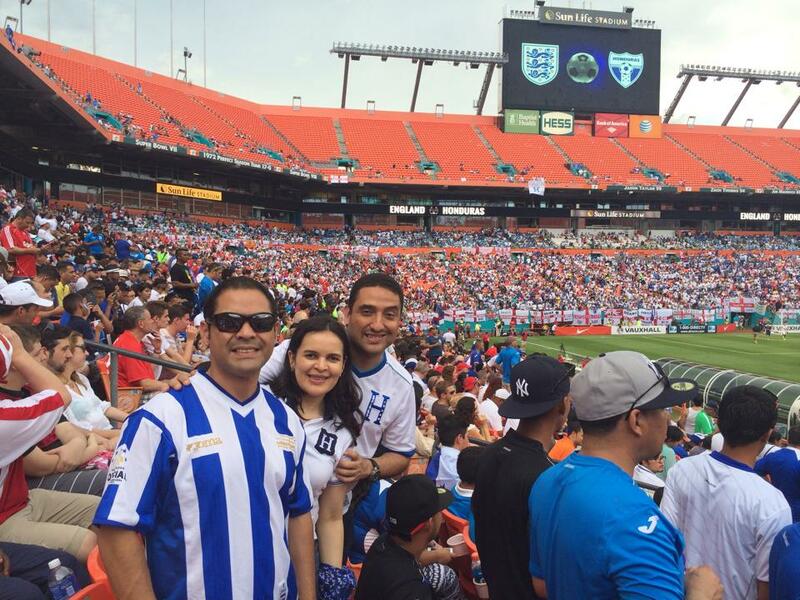 He attended elementary and secondary school at ”Instituto Salesiano San Miguel” in Tegucigalpa. Around 1989-1990, Edwin took advanced and combinatorial math at the Honduran National University (UNAH) under Dr. Ferrufino. In his High School years, Edwin won math, science, and cartoon drawing competitions. In 1990, he wrote his first software program using “BASIC” in an “Equity I+” (Epson PC). The software simulated physics movement equations (kinematics e.g. v=x/t) and dynamics (e.g. Force), including animations to illustrate and help with learning. In 1990, after several years of practicing Tae Kwon Do (TKD), Edwin passed the black bet exam and all additional requirements under Great Master Bong Kyung Song. Edwin won a third place and participated in Honduran TKD national tournaments and practiced briefly with honduran national TKD team. EGLA has no meaning, it’s just an acronym composed with the intials of “Edwin,” and his parents “Gladys” and “Alcides” which are the owners and main shareholders. Mediamplify is now in use and being deployed in several cable operators in several countries, Mexico, Brasil, Honduras, and many other countries. Mevia the new branding, CLOUDTOCABLE, for the mobile application for the former Mediamplify platform.